We dig deep to ensure maximum refund eligible to you. We understand the TAX business and what you deserved. Looking for experienced and the best local tax preparers located in Garland, Texas? Let Kwik Refund Tax Service, Inc; help you with your tax preparation and or tax planning this year. 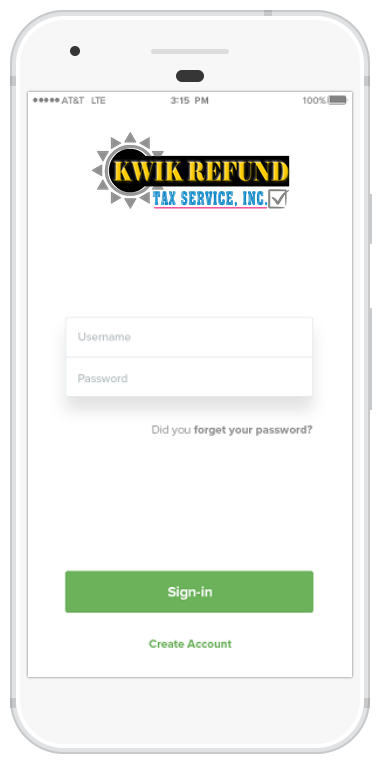 We provide high quality income tax preparation services, accurate and with Maximum return guarantee for individual tax and small business owners tax preparation both federal and nationwide state income tax service. 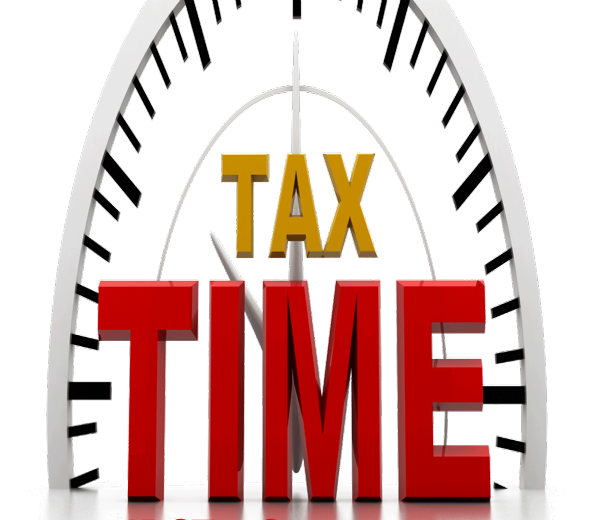 We specialized in all IRS tax forms which include 1040, 1040EZ, 1099 and 1099G, 1098, 1065, 1120, 1120S, 990, Schedule E, W4, W7, etc. We Guarantee the Maximum Refund Eligible to You. We provide individual Income Tax Services both federal and nationwide state income tax preparation. As you may understand tax laws are complex each year and they're getting more complicated at all time. 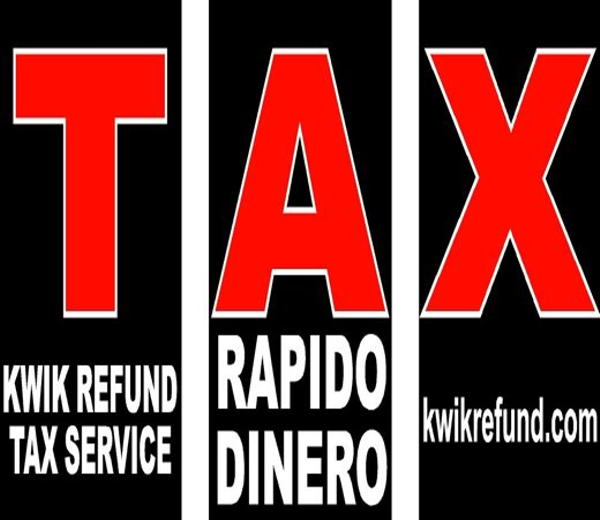 Kwik Refund Tax Service understands the complexities of self-employment, work at home and paid by cash, construction worker, hair stylist, home based businesses, and individual tax issue. 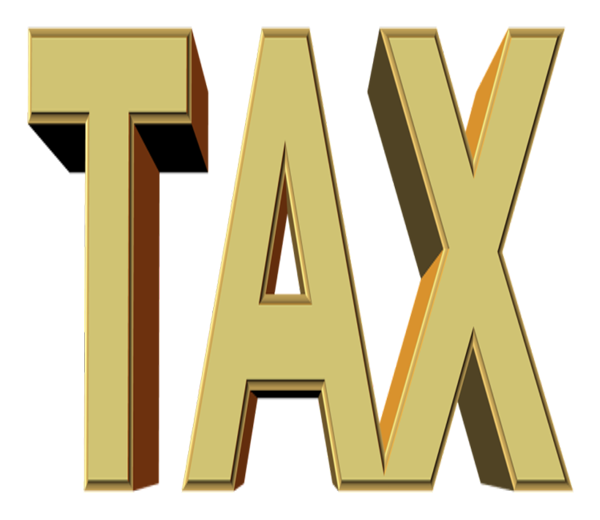 Our tax office located in Garland, Texas opens through out the year to assist you for your income tax needs, when you need to file estimated taxes, IRS Tax Extension or when you have tax questions. Our experienced tax professionals are here to serve you. 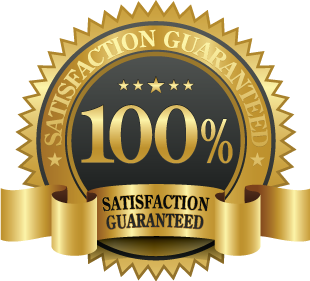 As always, we guarantee our clients the maximum return eligible to them. Individuals seeking Notary services must present his or her valid photo identification such as a driver's license or passport and the Documents to be notarized must be signed in person before the Notary who will certify the signature. If you need an official notary service Contact us today. 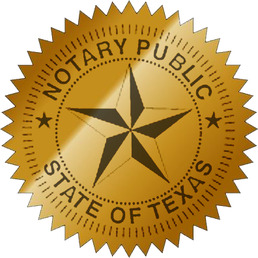 We are also NOTARY Public in the state of Texas. A Notary Public is an official of integrity appointed by state government typically by the secretary of state - to serve the public as an impartial witness in performing a variety of official fraud-deterrent acts related to the signing of important documents. These official acts are called notarizations, or notarial acts. Notaries are publicly commissioned as "ministerial" officials, meaning that they are expected to follow written rules without the exercise of significant personal discretion, as would otherwise be the case with a "judicial" official. 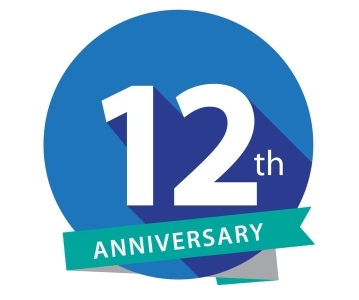 Kwik Refund Tax Service, Inc.
© 2005 - 2019 Kwik Refund Tax Service, Inc.
Powered by: ReliableWebHosting.Net All Rights Reserved!